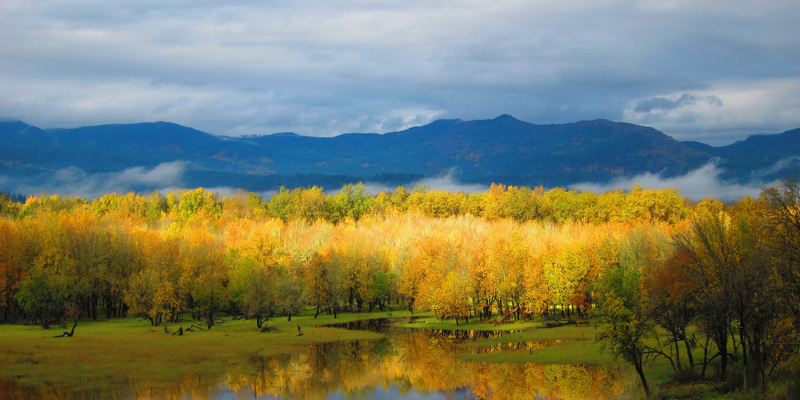 There is no shortage of beautiful fall foliage in the west. The lush green aspens, maples, larch, and willow transition into to vibrant yellows, oranges, and reds and transform some of our favorite landscapes to their most brilliant states. If the fall colors aren't enough to lure you to the trails, autumn is one of the best seasons for adventure for a number of reasons: fewer crowds, fewer bugs, crisp air, and the chance to see migrating animals. Sure, you might need a rain jacket, but more rain makes for better waterfalls. The cooler temperatures make it the perfect time of year to soak in a nearby hot spring. 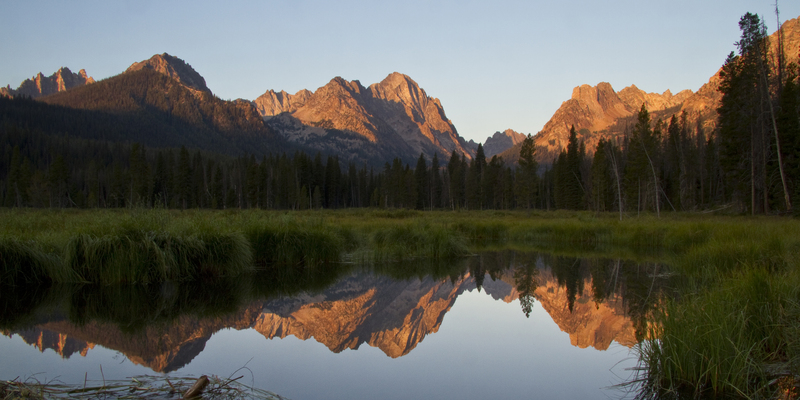 We've put together a list of great fall destinations to get your adventures started. Explore the adventures below, grab your favorite fleece, fill a thermos, and hit the trails! Liberty Bell over Blue Lake. Photo by Brandon Fralic. 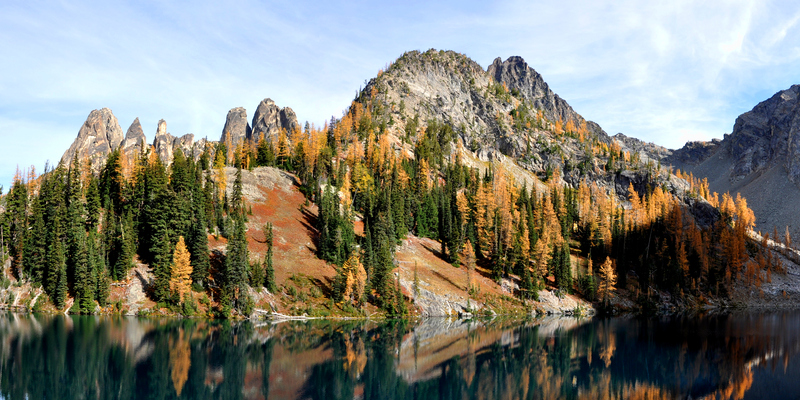 See more fall hikes in Washington. In addition, the road trip on the Mountain Loop Highway and these hikes on the Washington Coast are also ideal fall adventures. Bigleaf maples in the Columbia River Gorge. Photo by Shane Kucera. 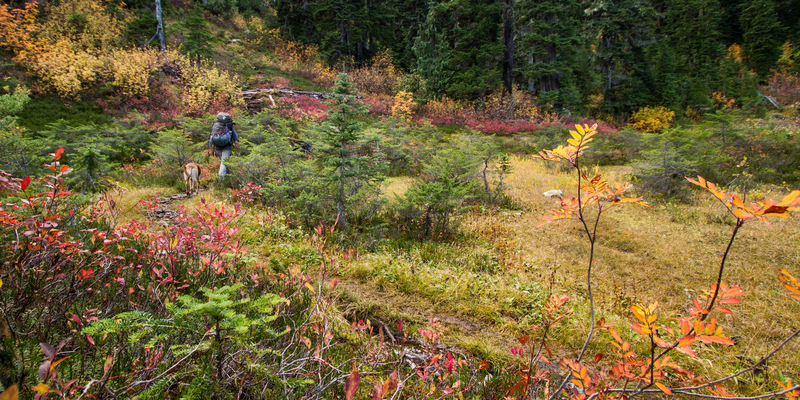 See more great fall hikes in Oregon. Mineral King Valley. Photo by Aron Bosworth. ​Exploring Yosemite Valley in the fall or climbing Half Dome in the shoulder season are a few other good options this time of year. Reflection pond on Fishhook Creek. Photo by Matt Leidecker. 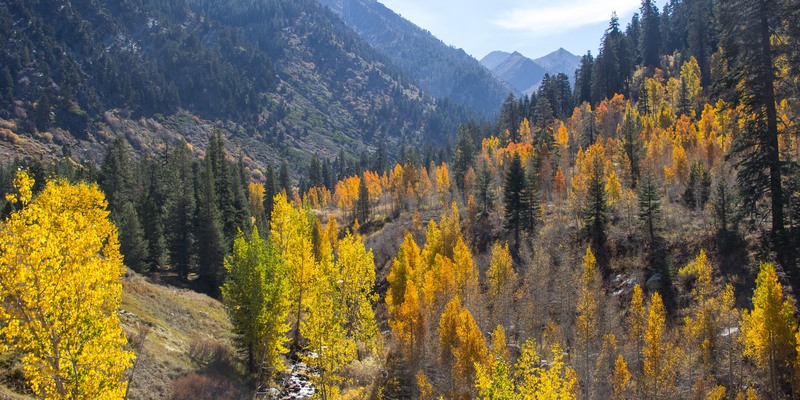 Big Cottonwood Canyon in the fall. Photo by Kyle Jenkins. Fall on South Fork Mineral Creek. Photo by Fernando Boza. 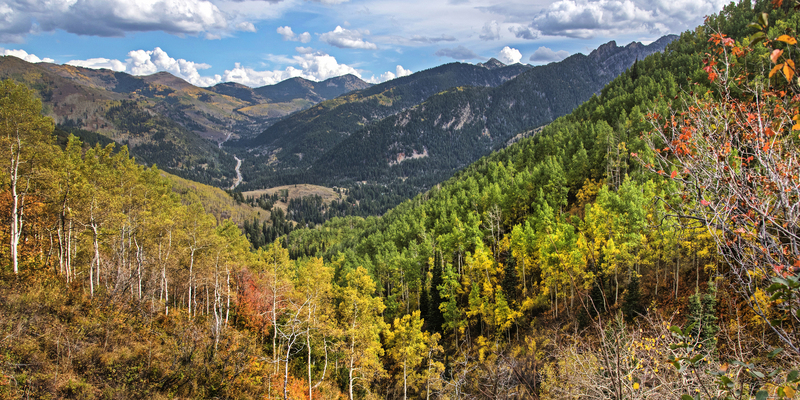 Kebler Pass Scenic Road, Ashcroft and Castle Creek Road, Last Dollar Road, and Dallas Divide Scenic Route are all incredible scenic drives this time of year. 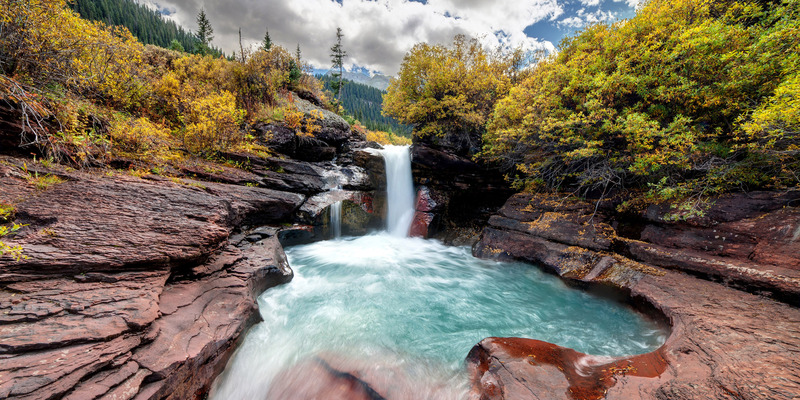 See more amazing fall adventures in Colorado. Vibrant fall colors on the trail to Brew Lake. Photo by Duncan Sadava.